CD sales were brisk which was good; we hoped to have very few to drag back home tomorrow. 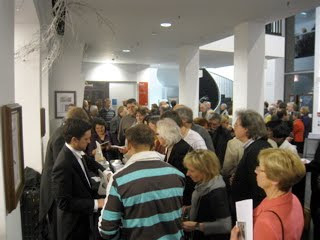 The scene in the lobby after the concert rivaled Shanghai last May in its intensity. We signed autographs and talked to people for almost an hour.